Strong Minds, Kind Hearts. 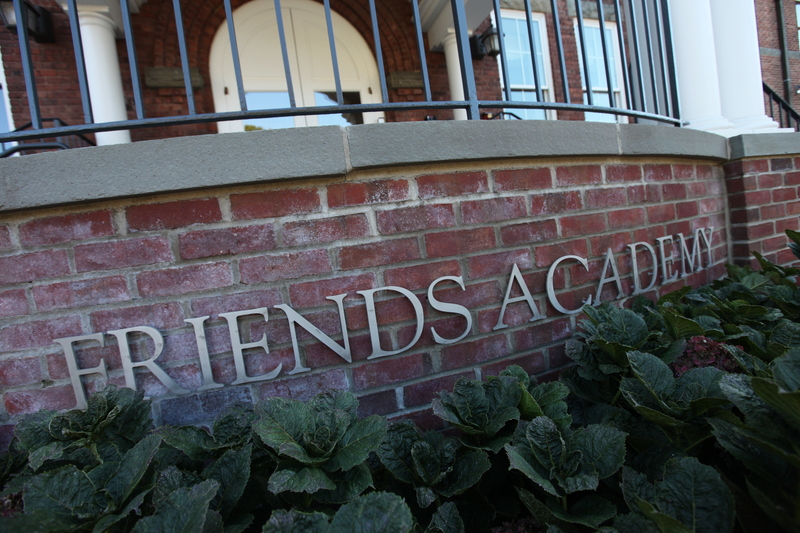 Friends Academy is a premier private school committed to the guiding principles of Peace, Integrity, Community Equality and Service. These values have guided our school for 140 years. 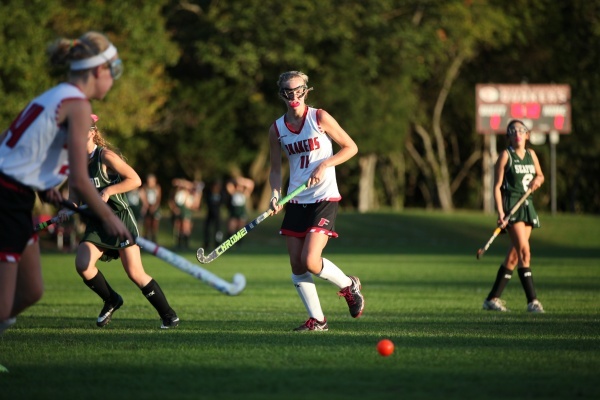 Our superior academic program and commitment to an exciting learning environment are among the many reasons we are one of the most sought after independent schools on Long Island. With small class sizes, excellent faculty, and inclusive spirit, our students emerge with the skills they need for college and life. 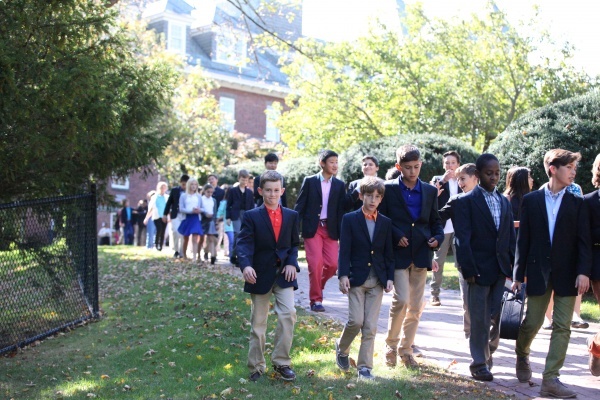 Join us for an open house Monday Nov. 5 (Middle School), Tuesday, Nov. 6 (Upper School), and Thursday, Nov. 8 (Lower School).